Why Choose Paradise Coast Hearing Care? It is a good health practice to visit a licensed physician specializing in diseases of the ear (called an otolaryngologist, otorhinolaryngologist, or otologist) before purchasing a hearing aid. Hearing loss may be the result of a number of problems. If left untreated, these problems could result in serious or life threatening consequences. Once these pathologies are ruled out, Dr. Patrick Kane will give you a written medical clearance statement and refer you back to the audiologist for a hearing aid evaluation. 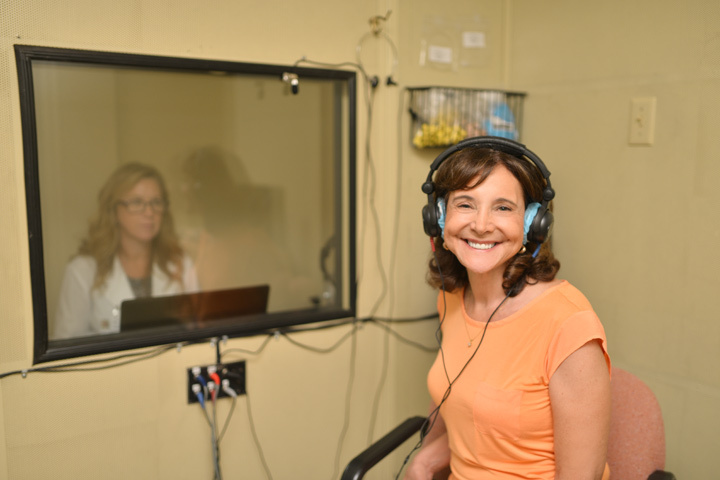 Paradise Coast Hearing Care in Naples, Florida provides a total hearing rehabilitation program consisting of complete testing, individual counseling, education, and follow-up visits. Hearing aids can greatly improve the quality of life for most people with hearing loss. Today’s hearing aids are much better than those of the past. Our clinical audiologist, Linette Perry, will advise you if a hearing aid is recommended for you. Ms. Perry has specialized training to properly test, select, and fit the appropriate model and type of hearing aid that will provide you the greatest benefit and will best meet your hearing loss and individual needs. She will help you to make a smooth and successful adjustment into wearing a hearing aid. We sell and service different types of hearing aids from Oticon, Phonak, Signia, ReSound and Starkey. Plus, we service and repair all types of hearing aids from all hearing aid manufacturers even if you purchased your hearing aid elsewhere.